Discover financial aid opportunities for students with disabilities. 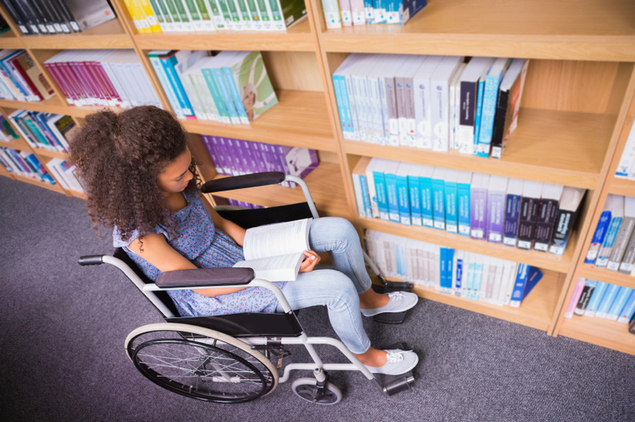 Just as there are scholarships and financial aid opportunities exclusively for women and minorities, there are similar offerings for students with disabilities. Below are resources for those searching for financial aid for students with disabilities. This web site contains information on financial aid for students with disabilities. It is published by the University of Washington. Like the Heath document, it provides a good list of scholarships and resources for students with disabilities. A short list of scholarships for learning disabled students. The US Department of Education operates the Clearinghouse on Disability Information.